The amount of people moving to cities is growing each year. As a result, the demand for urban homes with off street parking has significantly increased. In order to cater to this new market, ParkRE wanted to develop an application to help buyers look for a home with off street parking. 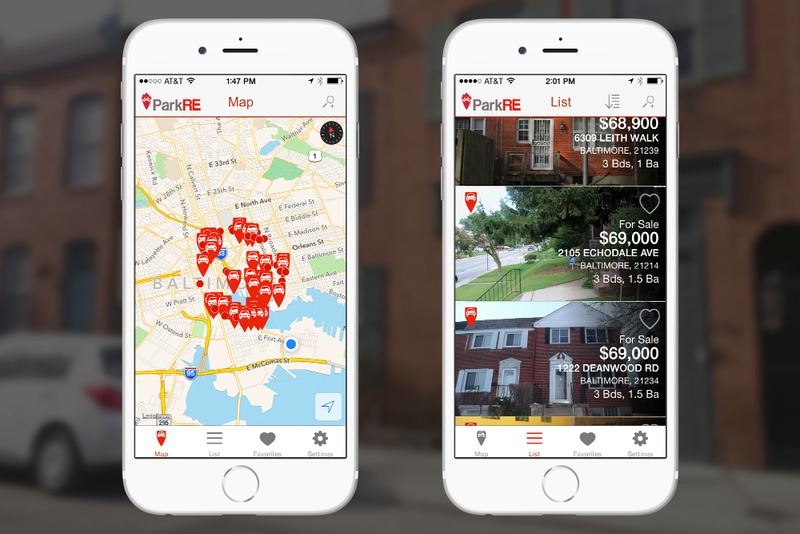 In order to differentiate themselves from their competitors, ParkRE also wanted to be able to send messages to users based on their proximity to a real estate listing. Working with its partners, viaPlace delivered an application that features an interactive map of available real estate with off street parking. 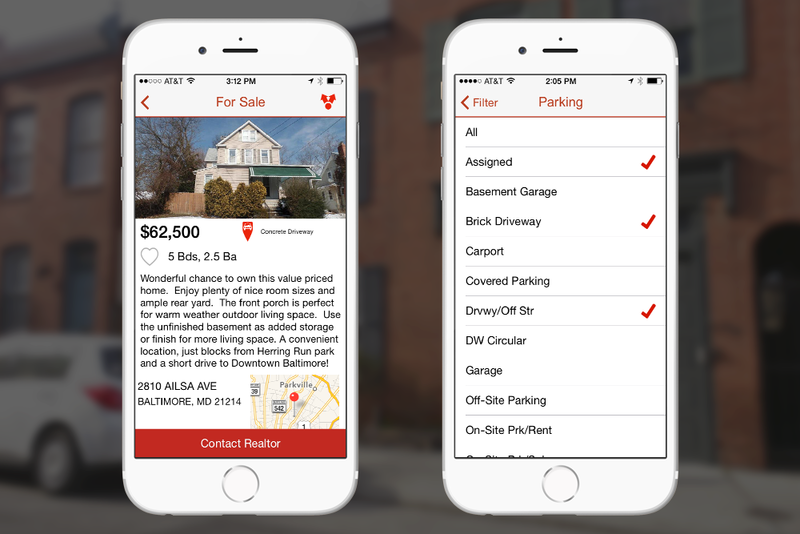 As an added advantage, listings can be sorted based on specific parking details. Integration with Metropolitan Regional Information Systems, a real estate database, allows viaPlace to feature each property as a pin on a beacon-enabled map. When users are within close proximity of a listing, a beacon sends a push notification as an alert. In this notification, users can schedule a showing, contact an agent, or request additional information. Within the app, users can bookmark their favorite listings, share their favorite properties on social media, and receive step-by-step driving directions to the properties. Administrators can conveniently manage and update listings with ease. The app offers a free download, but it is monetized by real estate agents who pay for premium listings. A listing message sends the realtor’s contact information when a user is within close proximity of the property.